Choose your wave | New age documentary about czech surfers in the world. Posted by standahruban on March 15th, 2015. 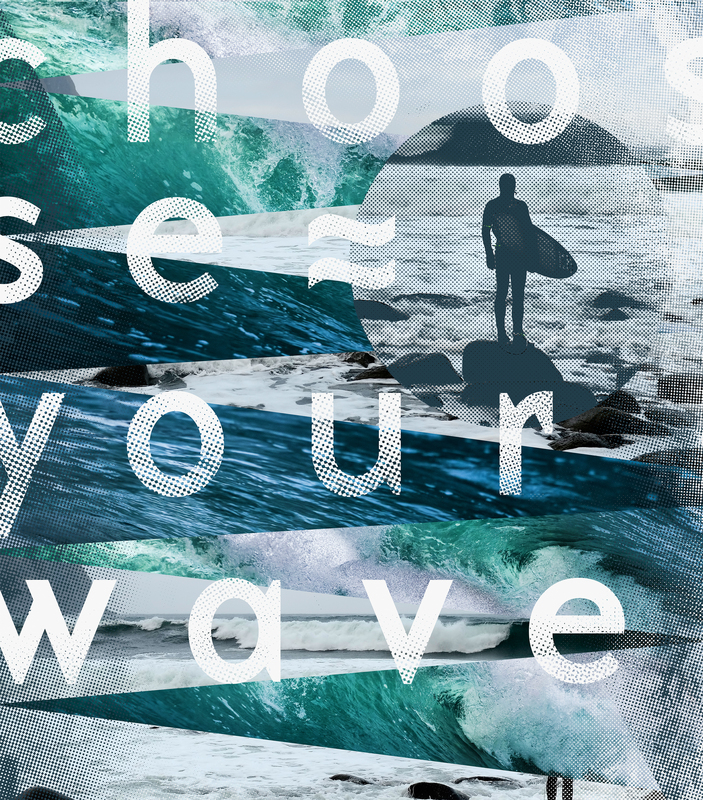 Copyright © Choose your wave. 2019 • All rights reserved. Proudly published with WordPress.